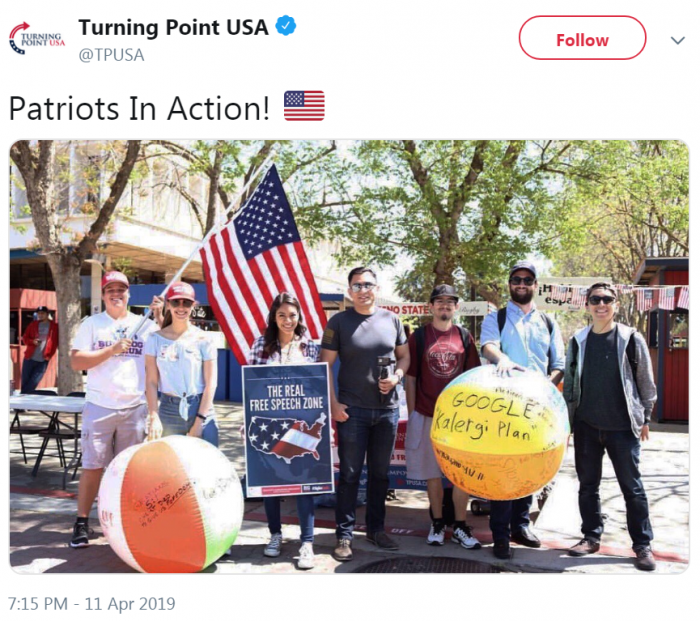 Turning Point USA’s national Twitter account shared an image of members last night who were posing for a photo with TPUSA signage, captioned “Patriots In Action!” One person in the image is holding a yellow beach ball with the words “Google ‘Kalergi Plan’” written on its surface in permanent marker. So, we did a little dig to explore just what might the beach-ball holder be saying. Racist and anti-Semitic conspiracy theorists to this day believe that cherry-picked quotes and written excerpts from Kalergi reveal him to be a political architect responsible for a plan to systematically destroy the white race in Europe through mass immigration. They also allege that Kalergi wanted his envisioned society to be ruled by Jewish elites. Kalergi’s purported vision, according to extremists, was the destruction of Europe and they say his plan is being implemented today. These conspiracy theories have their roots in the “white genocide” and “great replacement” conspiracy rhetoric in far-right circles, which allege that a secret ruling class of Jewish elites is using immigration policy to remove European white people from the population. 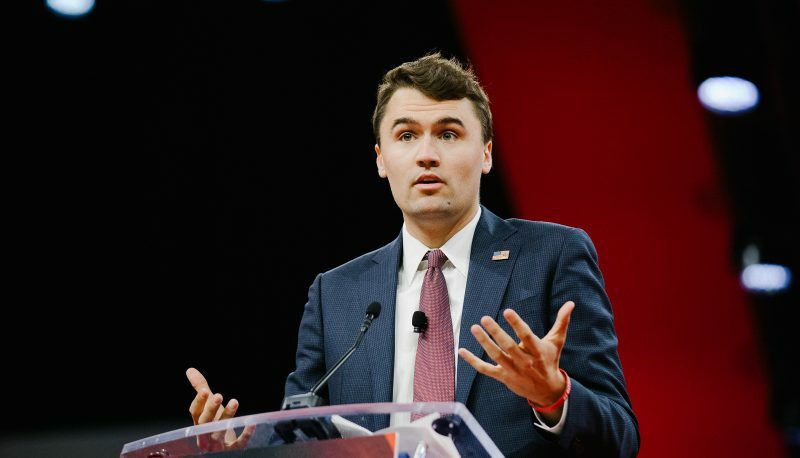 In an article about Kalergi on Red Ice, an author writes, “in the present, demographic engineering characterized by unfettered immigration is used as a weapon by state and non-state liberals, leftists, Jewish groups, Islamists, and Third Worldists to displace ethnic European populations.” Many far-right media operations and extremists echo these claims to this day and use them to urge their audience to engage in politics and violent acts in hopes of “saving” the white race.